Here we are on Day 3 of my Everyday Food magazine’s ‘The $50 Week‘. Tonight’s recipe? 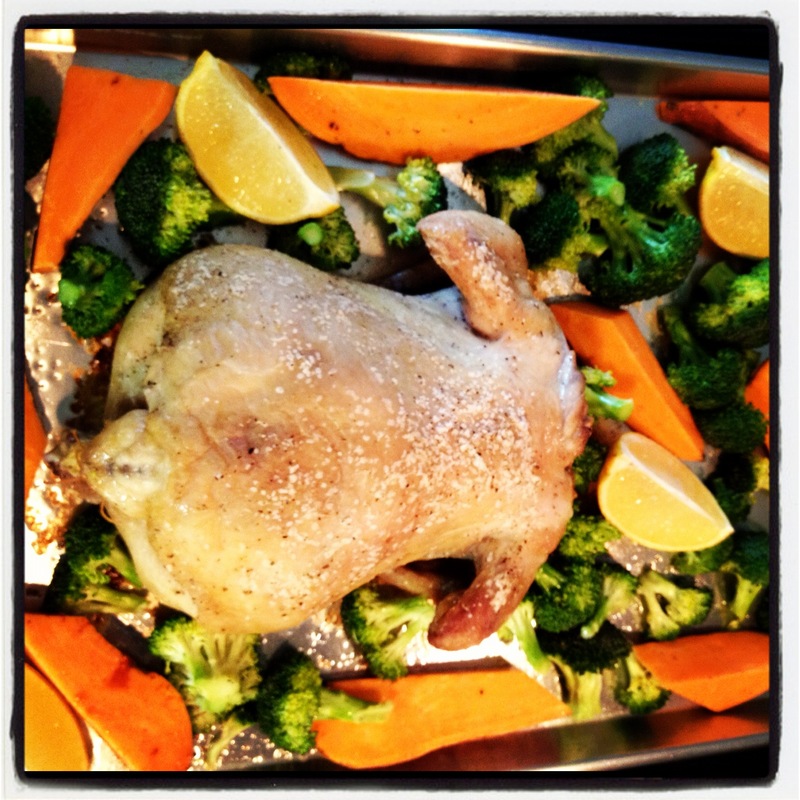 Stuffed chicken with roasted broccoli and sweet potatoes. This family is full of pro-chicken folk so I felt awfully confidant heading into the kitchen with this little number. The beauts were all aglow with the excitement that they finally recognized something I was cooking. And I was more than relieved to have passed the preschool test. Here’s how the preschool test shakes down around here: Whenever I am cooking, Beaut.two will come into the kitchen, casually but with great intention, stroll by the counter and look over all the ingredients. He will then ask to see the recipe. Then a concerned look will cross his face and he will proclaim, “I don’t like it.” Come on man! You haven’t even tried it yet. I think I may just live with the toughest food critic in America. Nevertheless, I soldier on. Convinced that someday he will move beyond grilled cheese, pancakes, peanut butter & jelly, eggs (in a number of varieties) and chicken. My son has such refined tastes. Preheat oven to 425 degrees. 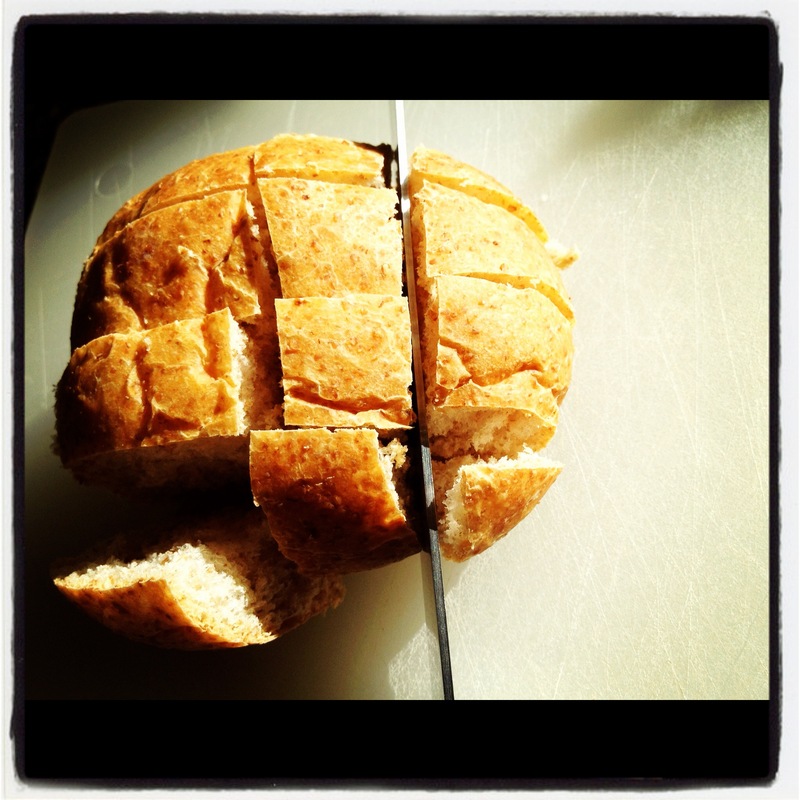 Cut hamburger buns. 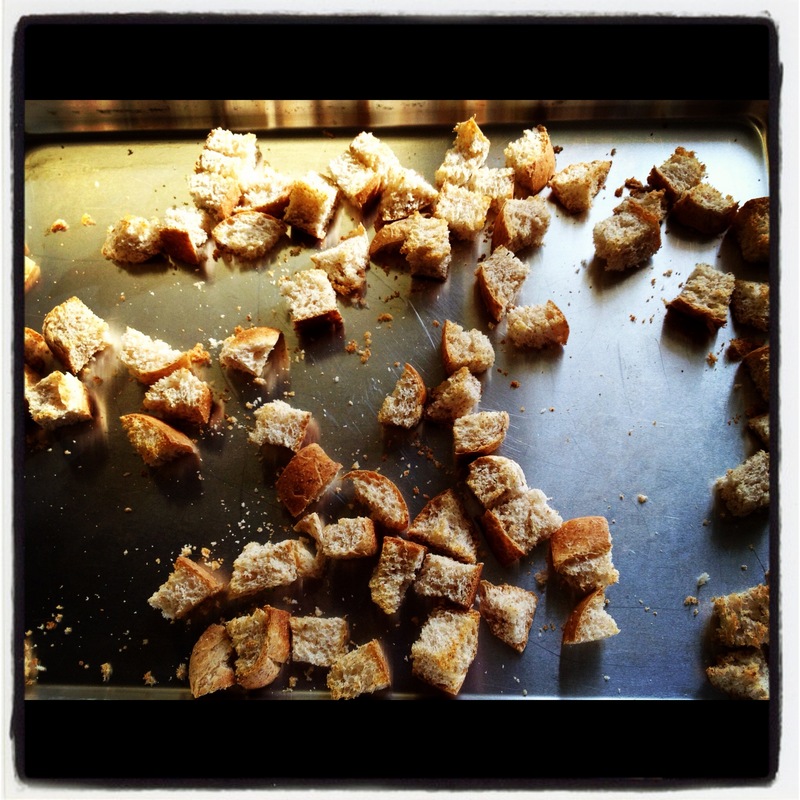 On a rimmed baking sheet, arrange bun pieces in a single layer. Is it just me or does the word bun make you giggle? Oh, it’s just me? Moving on. Bake until dry and light golden, about 5 minutes. Transfer to a medium bowl and let cool. Meanwhile, in a medium skillet, heat 1 teaspoon oil over medium heat. 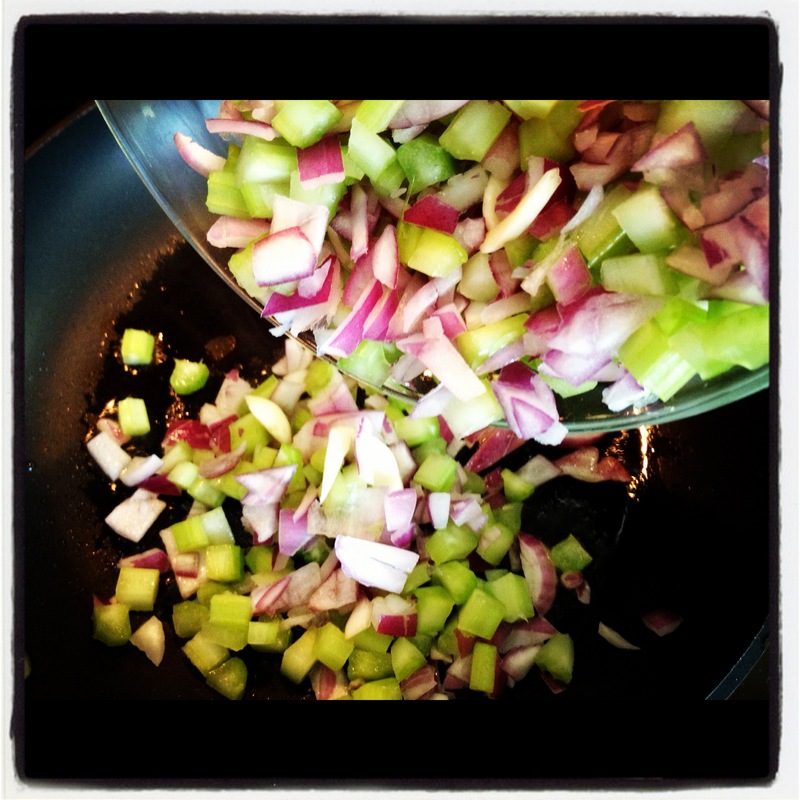 Add onion, celery, garlic and cook, stirring occasionally, until vegetables are softened, about 8 minutes. It was right about now that it started to smell a lot like Thanksgiving around here. 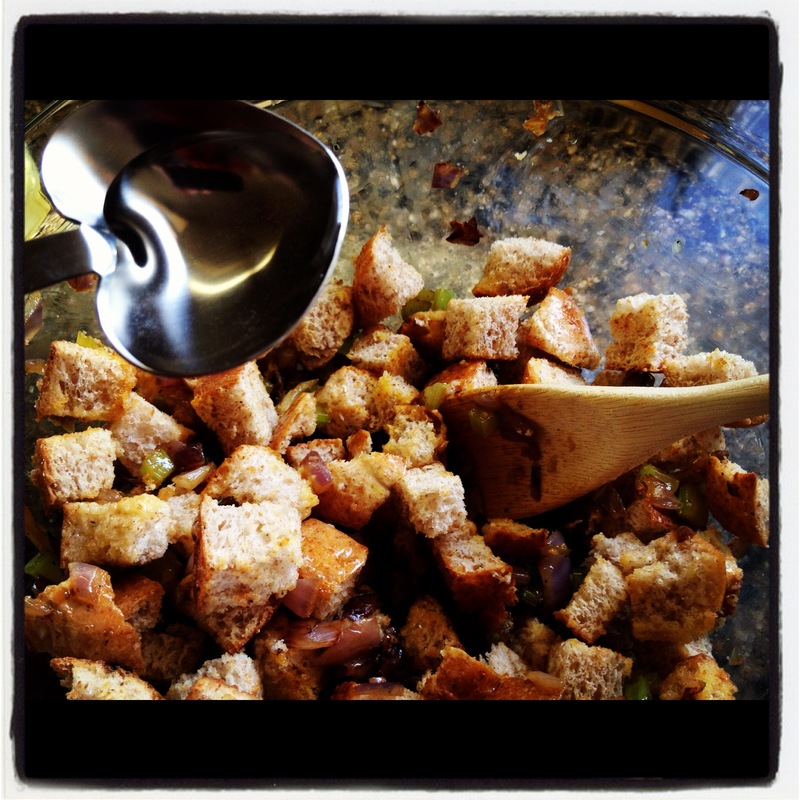 Why, oh, why do I typically only make stuffing at Thanksgiving? That’s just plain wrong. 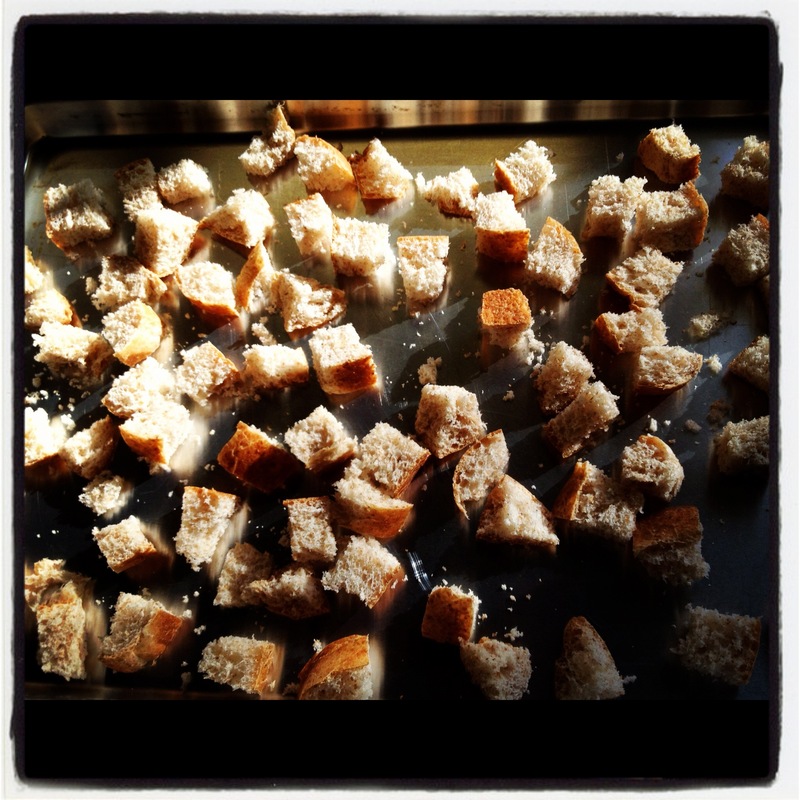 Season with salt and pepper and transfer to bowl with bread. Add egg. 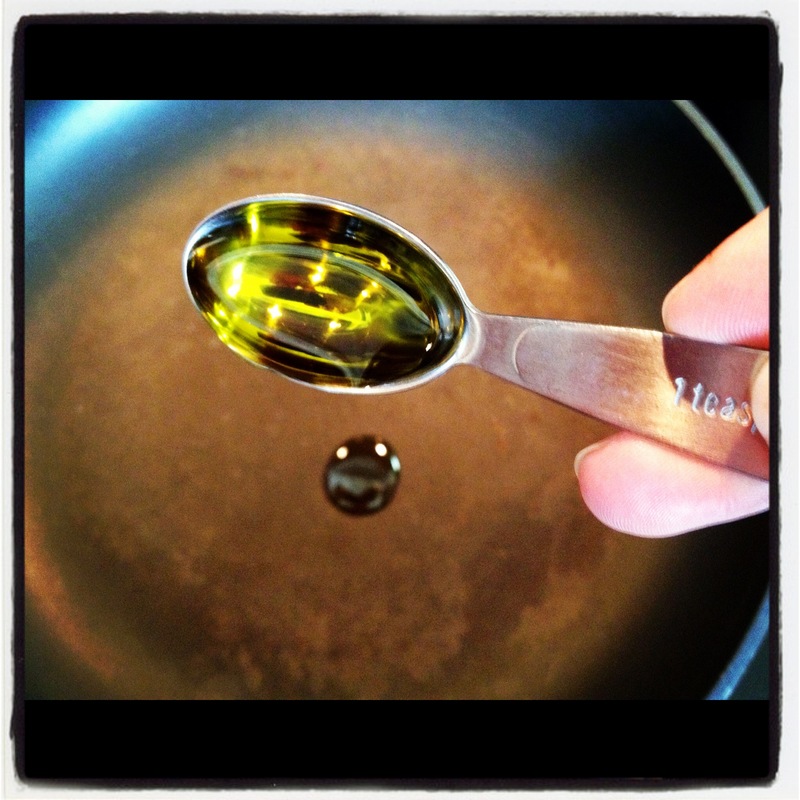 Add 2 tablespoons water. Toss to combine. 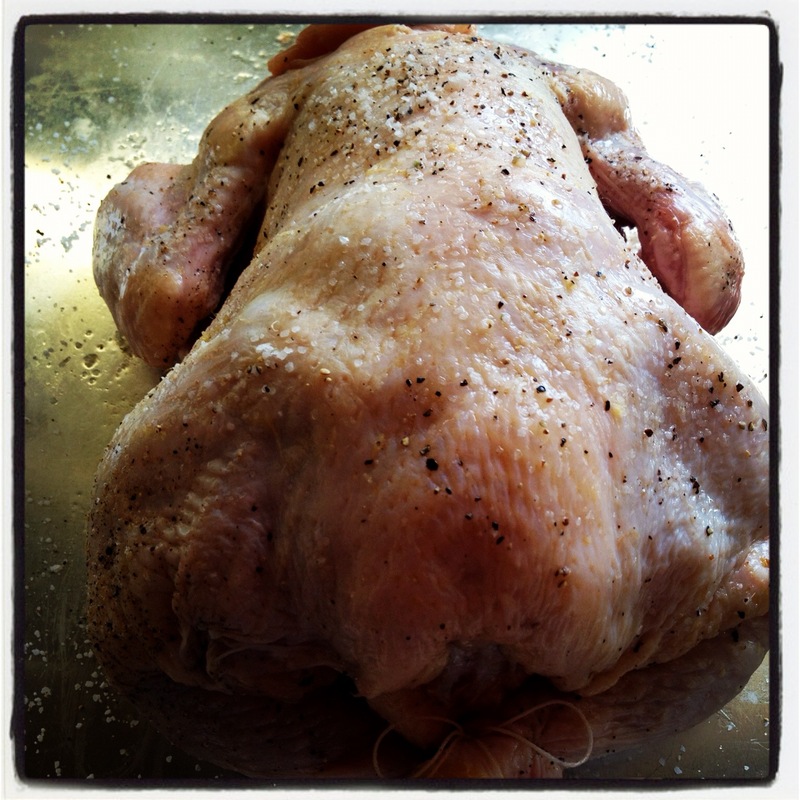 On rimmed baking sheet, season chicken inside and out with salt and pepper. 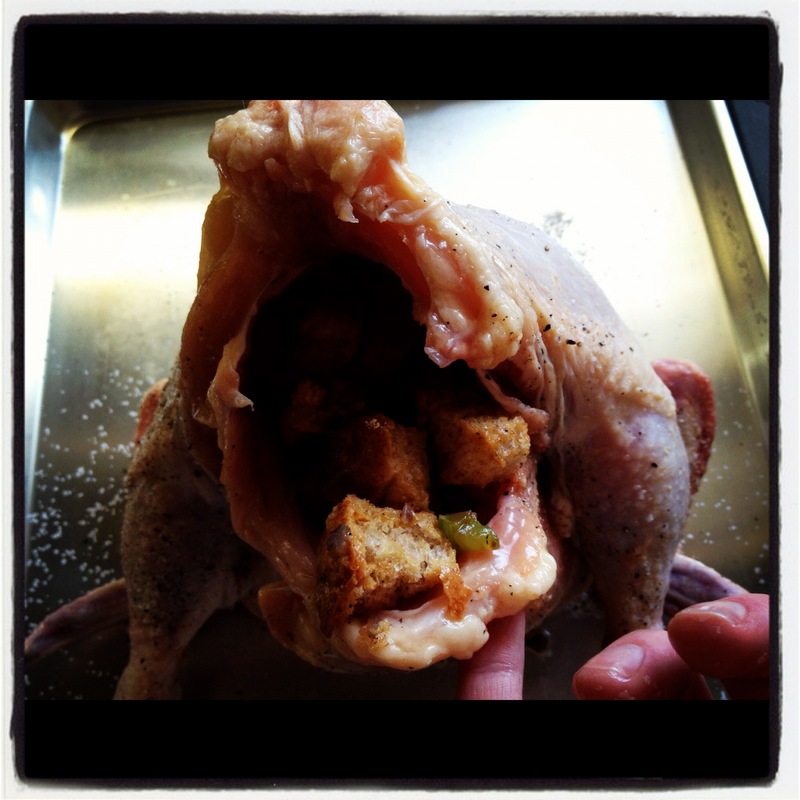 Loosely fill cavity with stuffing. 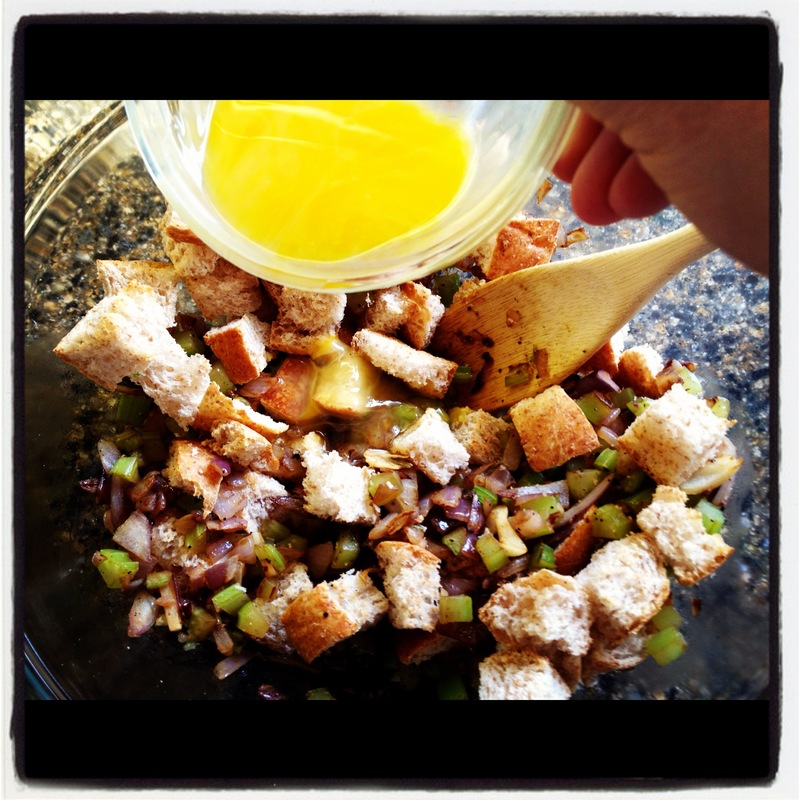 I adore stuffing so I may or may not have heeded the loosely fill warning. And because of my love of stuffing, I was devastated to find this much left in the bowl after I filled my chicken chock full of the bread-y goodness. So I did what any sane girl would do. I cooked it…all of it. Tie legs together with kitchen twine. 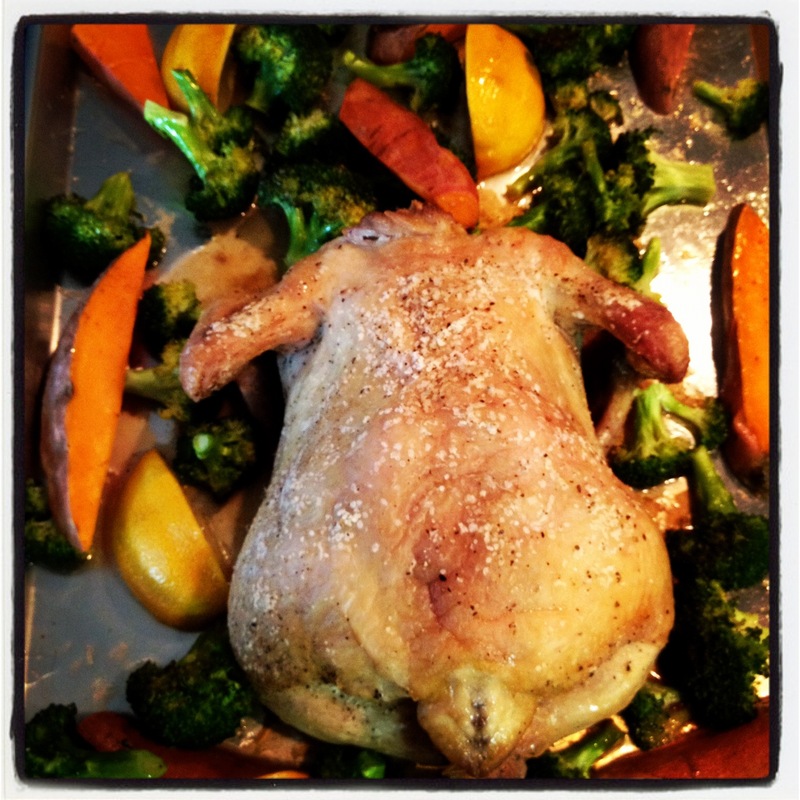 Roast chicken 25 minutes. 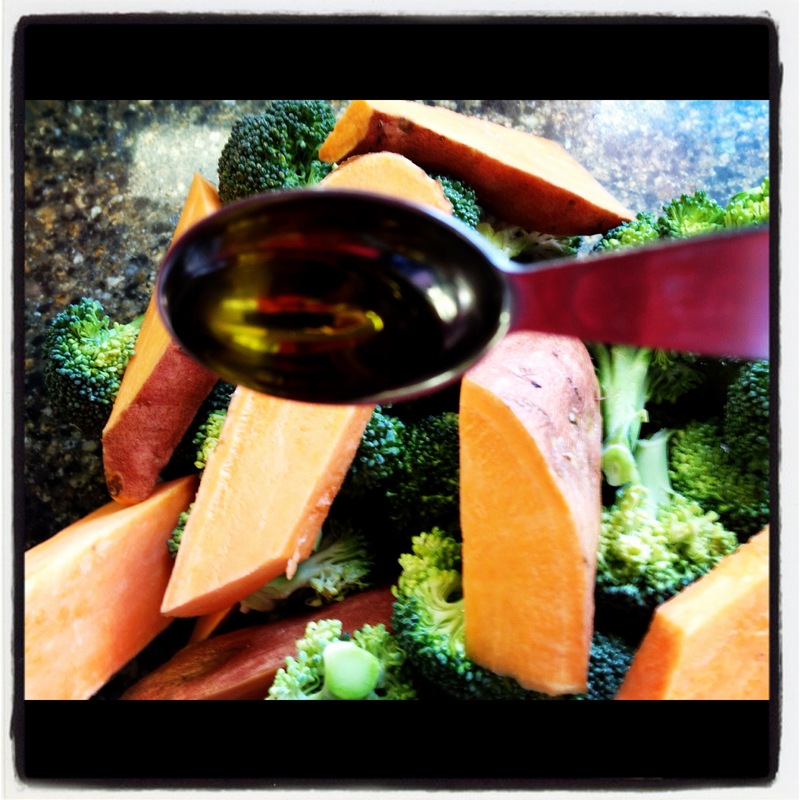 In a large bowl, toss broccoli and sweet potatoes with 2 teaspoons oil; season with salt and pepper. Remove sheet from oven and place vegetables and lemon around chicken. 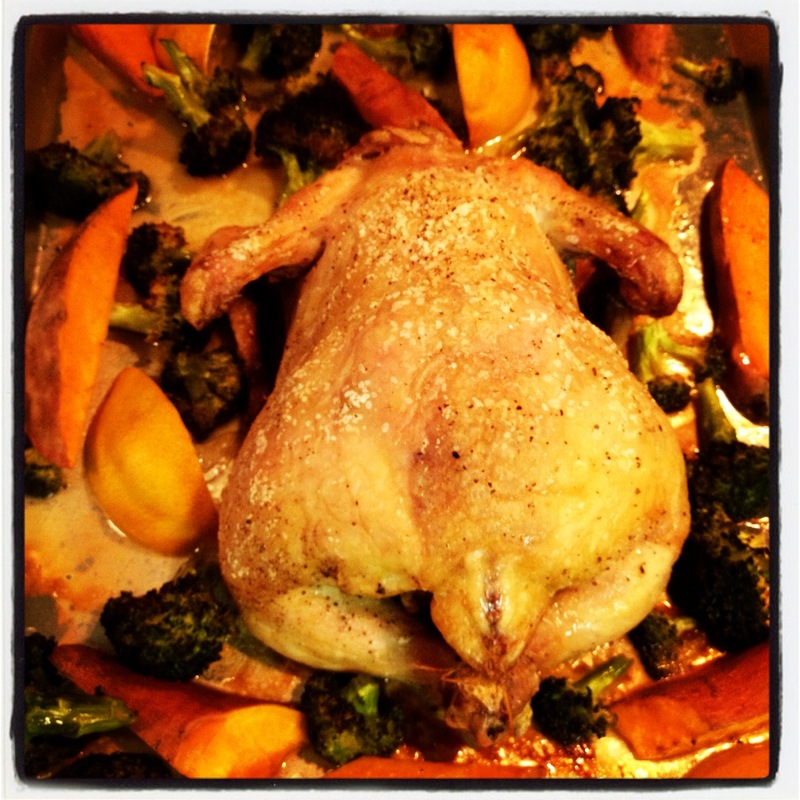 Roast 30 minutes, turning vegetables halfway through, until chicken is golden brown and juices run clear when chicken is pierced between breast and thigh (an instant-read thermometer inserted in the thickest part of a thigh, avoiding bone, should read 165 degrees). 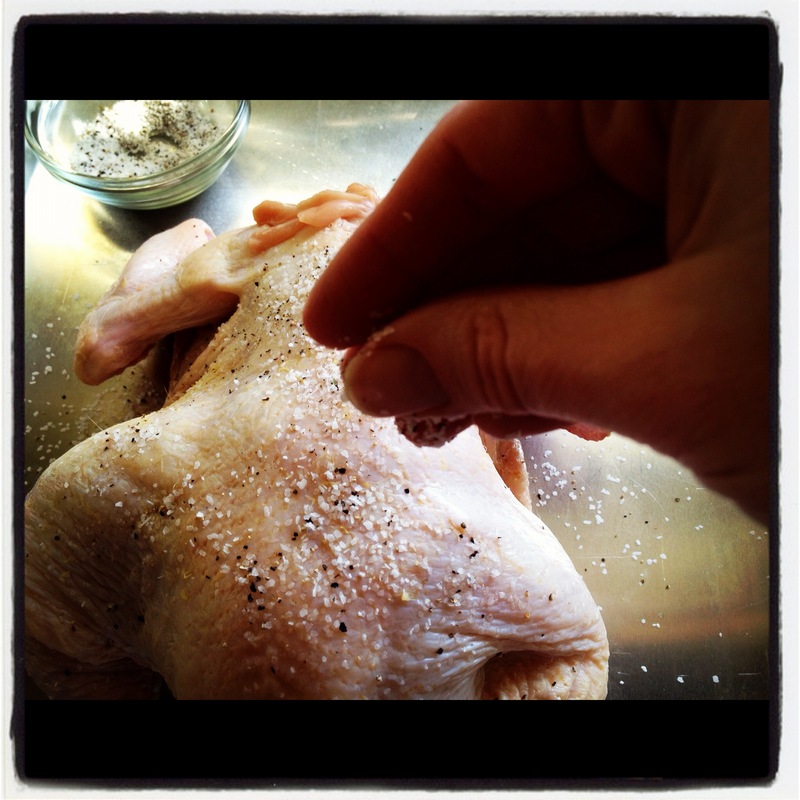 Let chicken rest 10 minutes; scoop out stuffing and carve bird. Refrigerate 1 cup broccoli for tomorrow’s meal. Serve chicken with stuffing, lemon and remaining vegetables. The verdict on Day 3’s meal? The chicken was moist and delicious and preschooler approved. Not many recipes can claim that. Not many at all. 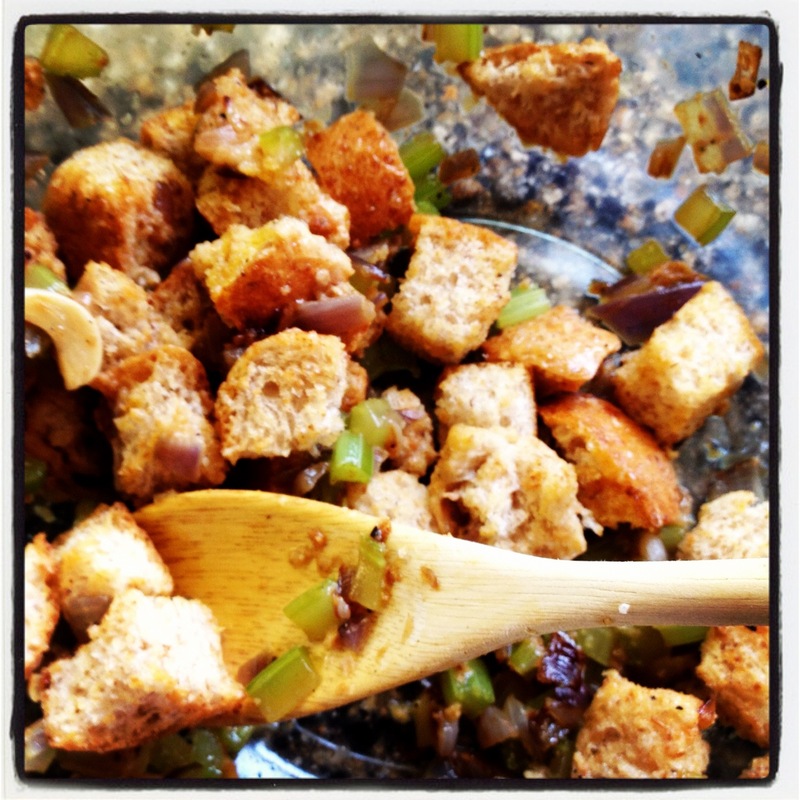 The stuffing was just plain yummy and my daughter announced that it was her new favorite…so that’s a plus. We had mixed reviews on the roasted veggie front. I thought they were seasoned nicely and had that classic roasted flavor but then again I rarely encounter a vegetable that I don’t enjoy. Beau wasn’t a fan simply because he didn’t like how they picked up the flavor of the roasted lemons. Day 3 is in the books. After having taken a peek at tomorrow’s recipe, I have a pretty strong feeling I’ll be hearing that oh-so-familiar phrase. No matter what tomorrow holds, that’s not going to stop me from relishing today’s culinary victory.